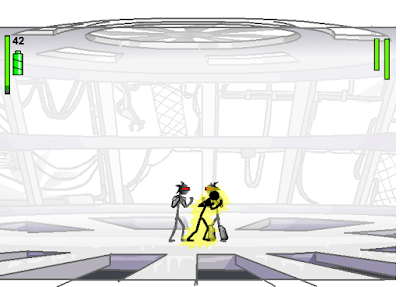 Last week I experimented with drawing and photo tools in MS Power Point again. I sourced a few images from https://pixabay.com and set up a blank PowerPoint page as my workspace. First of all I placed the image of the woman in front of the image of the orange sparks, recoloured the woman, then applied an orange glow from the effects tab. 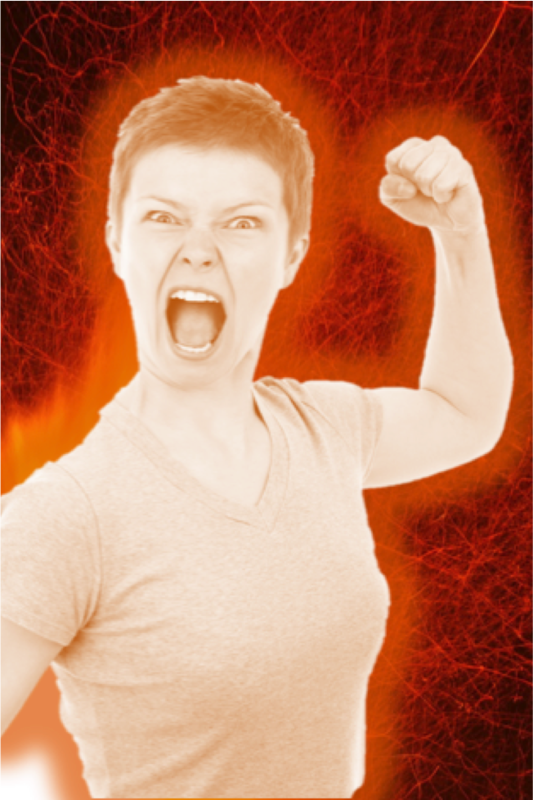 I went on to group the images and saved as one png file. 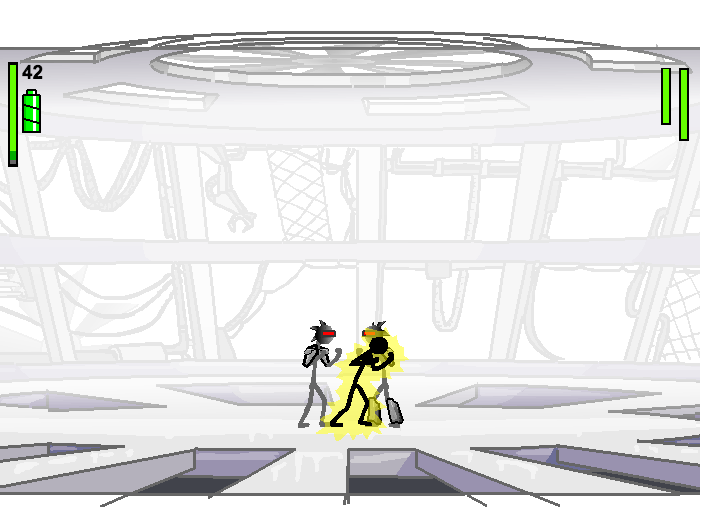 For Friday games time, school pupils have added 'Electric Man 3' to their list of choices. Some learners are remembering the keyboard layout better after practise with this game as the commands use specific keys. They are also making posters using desktop publishing software to show off screen shots with results of successful games. 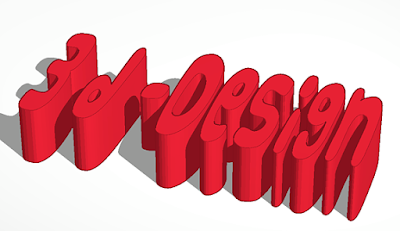 School pupils have been experimenting with CAD applications and 3 D design. They've been manipulating letters and changing dimensions of hollows and holes. Meet some of the characters we created in classes. 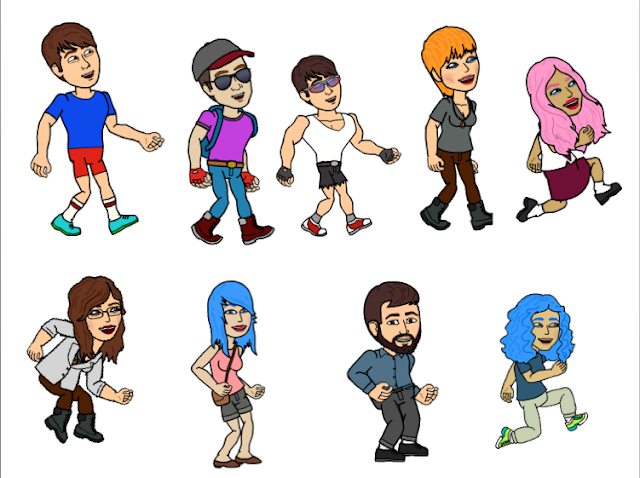 We created them with Bit Strips for Schools and went on to use them in comic strips and presentations. 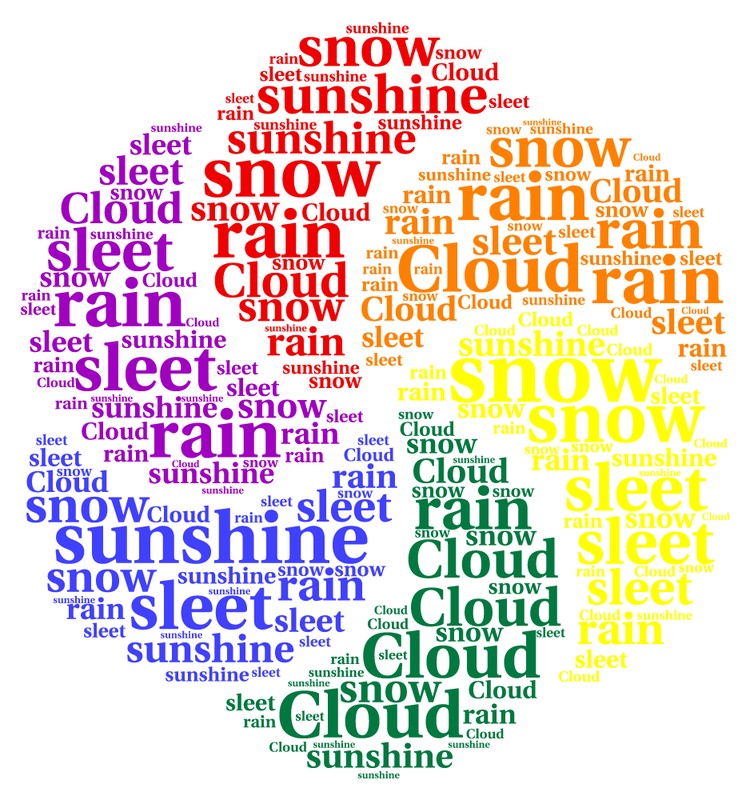 Changeable weather prompted a colourful word cloud this week. We're using Tagul, Tagxedo and Wordle for our word clouds. This one was created with Tagul.